Hoppy Easter! 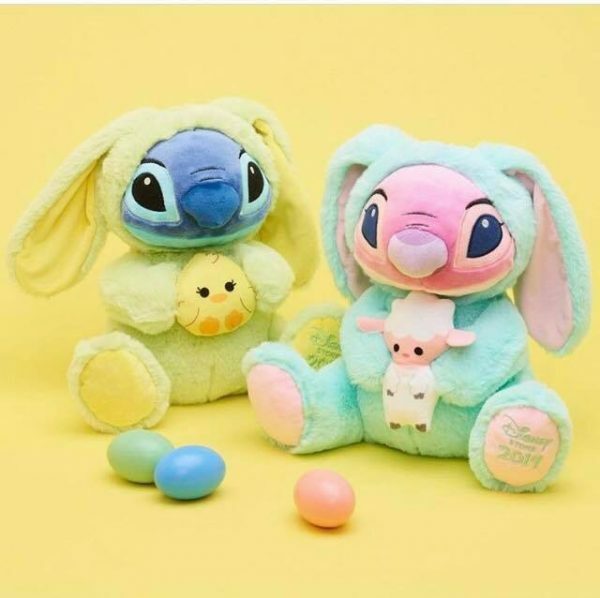 Create some magic this Easter with the help of the Disney Store on the first level Macy’s wing in Destiny USA! 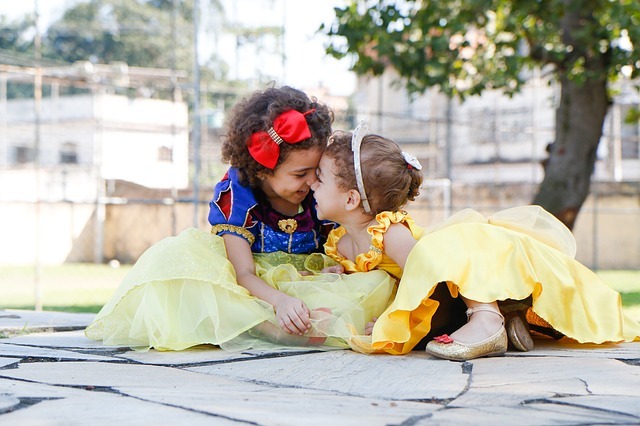 Join the spring celebration with the NEW Disney Store Spring Collection. From plush, to play sets, dolls, and more, this assortment of seasonal items offers something for everyone. 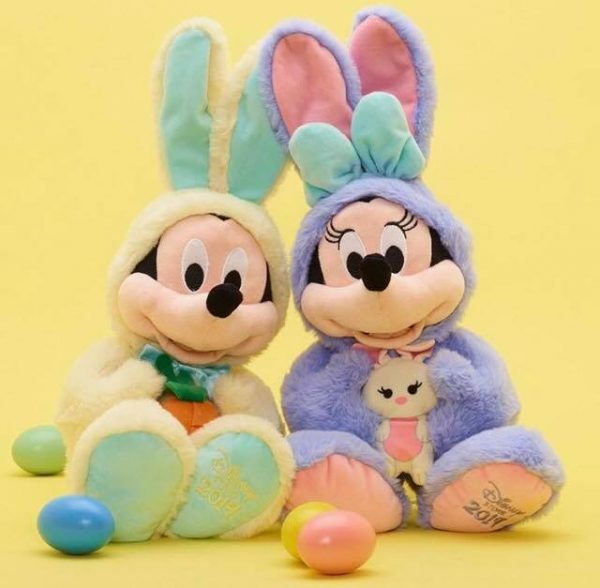 Get 2019 Easter Bunny Mickey for just $12 each with a purchase, while supplies last! 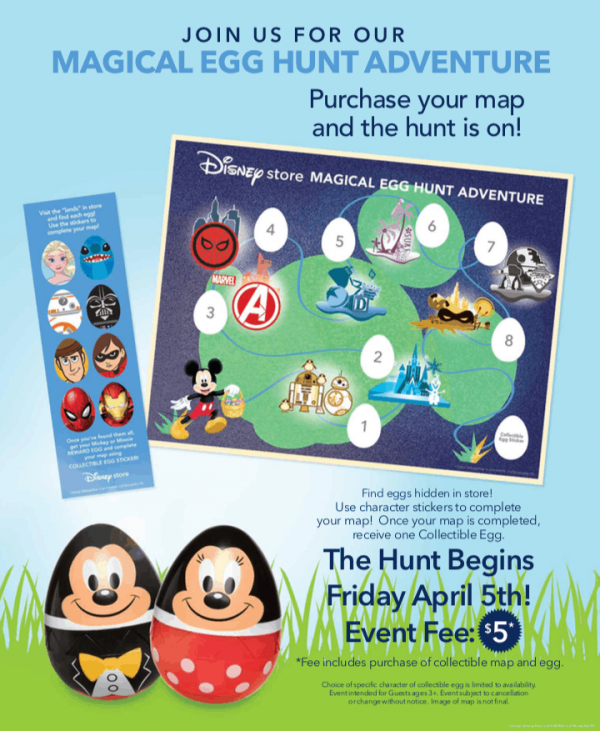 Head to the Disney Store beginning Friday, April 5 and purchase a collectible map to begin your egg hunt. Along with the purchase of a $5 map, you will receive stickers to fill in your map as you hunt down all eight hidden eggs. 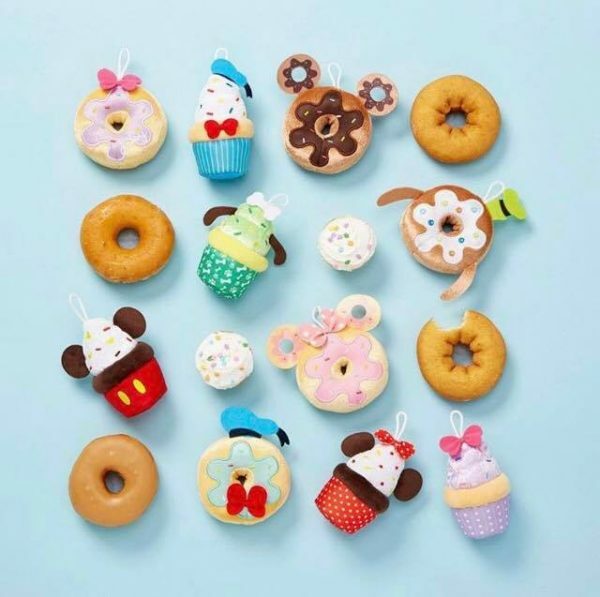 Additionally, you will get a commemorative Minnie Mouse or Mickey Mouse collectable egg souvenir. Not a bad deal for ONLY $5. Your Easter Weekend at Destiny USA!